Your career in SECO/WARWICK - we are waiting for you and your experience! We are professionals in our job. 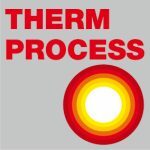 We make a company leading in a range of delivering the complex and advanced solutions for thermal processing of metals, and our current technical resources allow us to offer the professional service and wide range of solutions for the biggest companies in the automotive, aircraft, power, medical, and armaments industries. Help us to create the leading edge thermal processing solutions in the world! We are professionals in our trade. 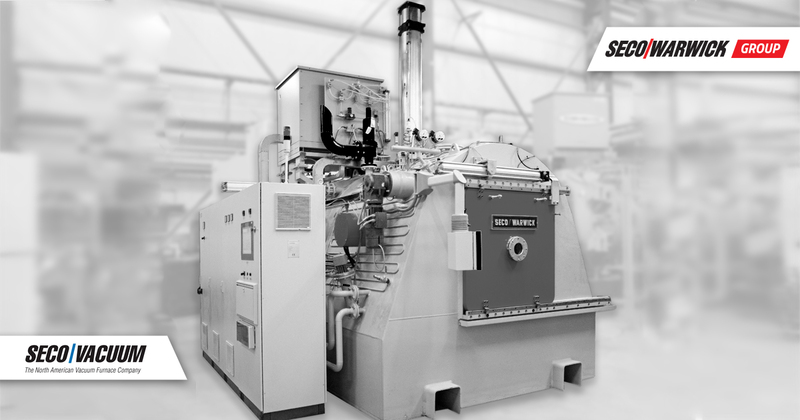 We form a company which leads the way in the area of providing comprehensive and advanced metal heat treatment solutions. We focus on the future. Your future. Learn about our internship program and acquire concrete skills and experience with the leader of innovation. SECO/WARWICK is a place where You can spread Your wings, improve qualifications, extend your knowledge, and, last but not least, immediately use it in Your work. You will become a part of the international team, developing and designing the innovative solutions for thermal processing of metals, unique on the global scale. As a technological leader in our branch, we can safely say that we will give You a chance to work at really interesting projects and in the international environment. Moreover, we offer stable employment conditions, the possibility of professional development, interesting challenges, and great atmosphere. Are You a graduate, student, employee, or maybe freelancer? We are waiting for you and Your CV!